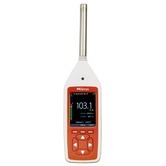 Connevans offer a range of sound level meters selected after in house evaluation of a number of meters from different manufacturers. At the starting end we have low cost sound level meters for day to day non clinical indication of sound level and at the top end Class 1 and Class 2 professional units with options for data logging. 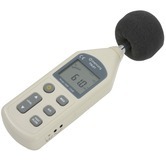 What’s the Difference Between a Class 1 and Class 2 Sound Level Meter? meter has a better response and meets tighter tolerances than a Class 2 meter. 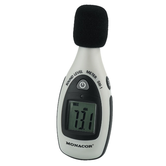 In general terms a Class 2 meter is appropriate for use in the world of audiology. Cirrus Optimus Yellow sound level meters for clinic or diagnostic use. 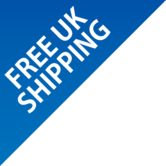 The Optimus Yellow Sound Level Meters lower down this page are a range of easy to use sound level meters with Class 1 or Class 2 performance, ideal for where you need to measure Sound Level (SPL) or Lmax. 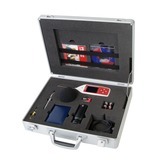 They are a range of state-of-the-art sound level meters that have been designed to meet the very latest standards for noise measurement instruments and provide the highest level of performance possible whilst being simple to set up, use and operate. These meters have also been chosen as they measure low enough to meet the requirements of BB93. are following. 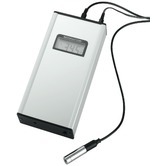 In general terms a Class 2 meter is appropriate for use in the world of audiology. 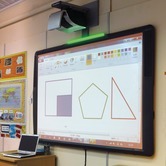 handy visual noise level indicator, ideal for use in classrooms, concerts, clubs or factories.